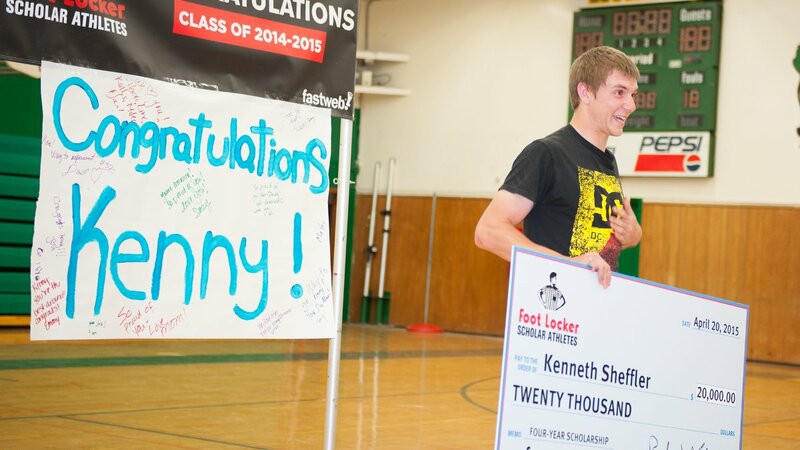 Potlatch High School senior is awarded $20,000 scholarship from Foot Locker with the help of staff in the College of Education. The Dean’s Excellence Fund is one of the best and broadest ways to support the work of the College of Education, Health and Human Sciences. This is the college’s most flexible fund and provides ongoing annual support that allows the dean to meet the immediate and strategic needs of the college. In the past, gifts to this fund have been used for student scholarships as well as support of faculty members and special programs. Enter "College of Education Excellence Fund" as the designation for your gift.